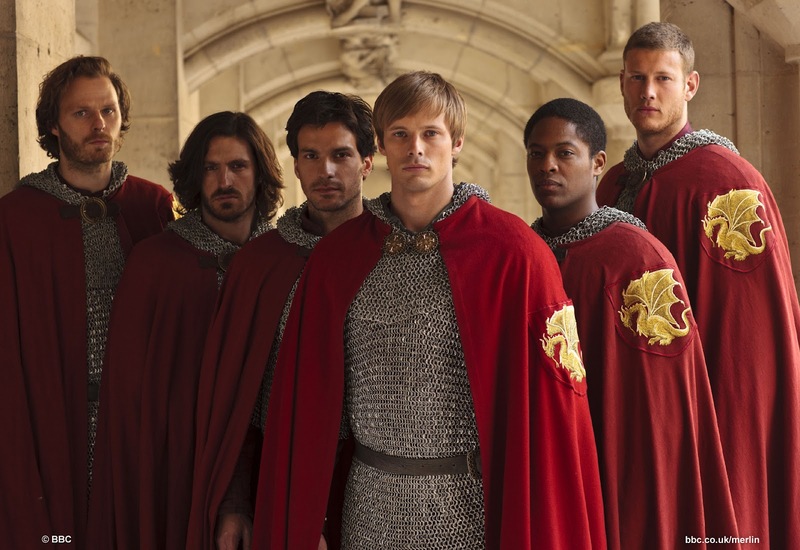 US viewers can finally catch up with season four of the hit BBC series Merlin. The fourth season of Merlin begins airing in the United States tonight on Syfy channel and I absolutely recommend that you catch it if you have not done so already. Of course, I am not entirely objective because Merlin is my favourite show, adored even more than Doctor Who but perhaps not as much as Charmed and The O.C. The fourth season was absolutely incredible. I love the first three seasons with the light-hearted tone and the antics of young Merlin and Prince Arthur. 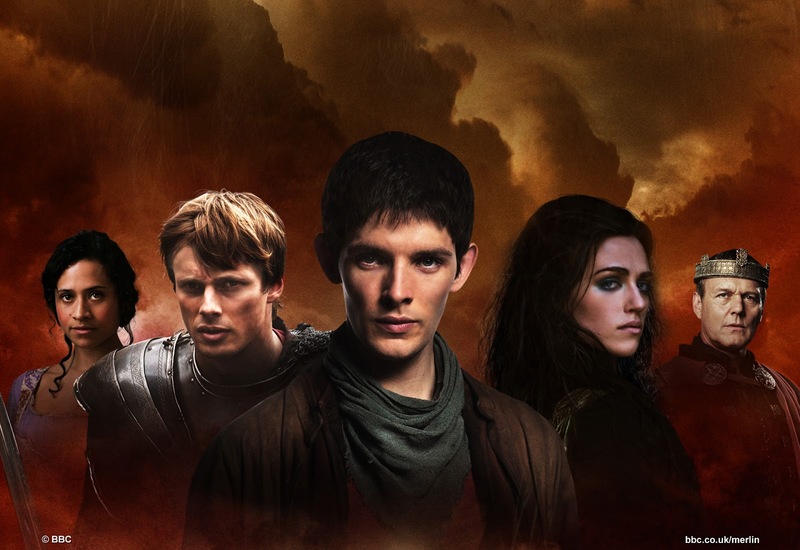 The fourth season is far darker in tone as Merlin matures into a force to be reckoned with, Arthur begins his journey to become the great king he is destined to become and Morgana descends into the depths of corruption and vengeance. This is the season where the show finally collides with classical King Arthur canon. It takes a lot of time and dedication to review a full TV series which is why I don’t do it often. What seems like fun at the beginning of the season feels like a chore two months down the line. But when you love a show enough to watch the entire season twice, back to back, I guess it is a sign that you need to share that love! I apologise in advance if I lose steam by mid-February! Merlin season 4 was fun, although we could have used more actual magic, and less hijinks.